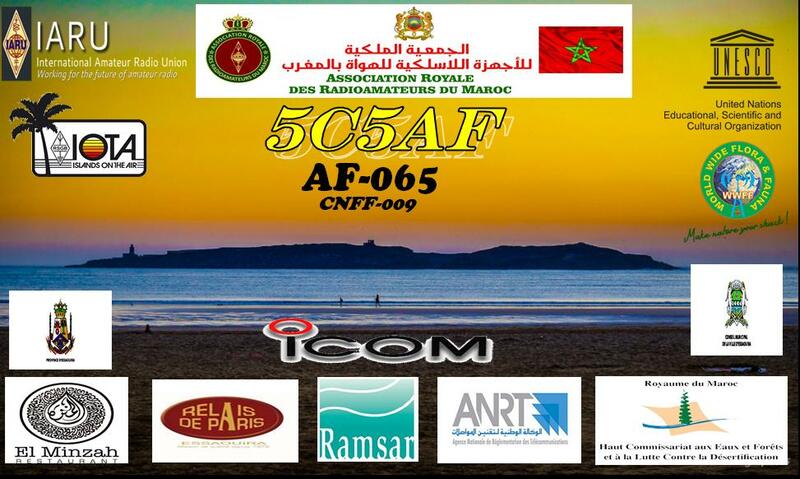 20 Radio Amateurs from Morocco will be active as 5C5AF, from Mogador Island, IOTA AF - 065, 17 - 22 April 2018. LEOPOLDO D'AVINO, Traversa Tavernola, 5, 80053, STABIA, (NA), Italy. 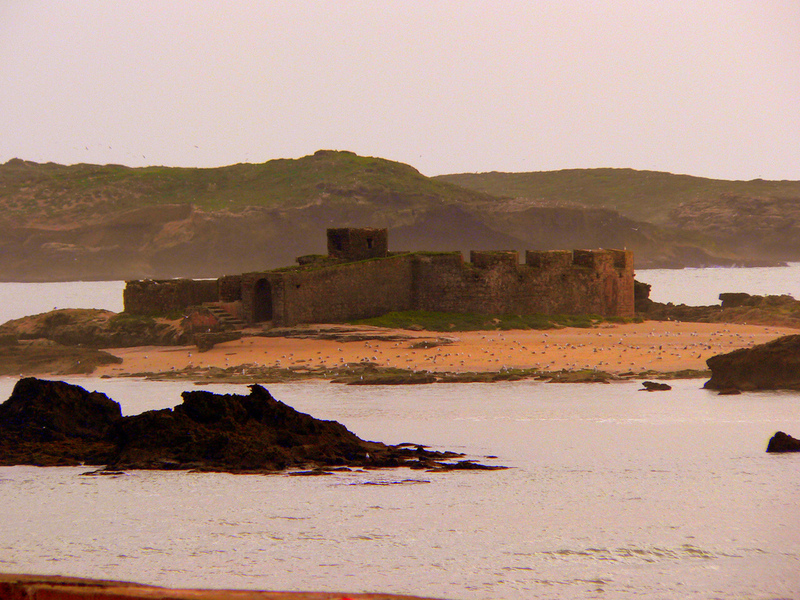 Mogador Island, Morocco. Author - Luís Silva. 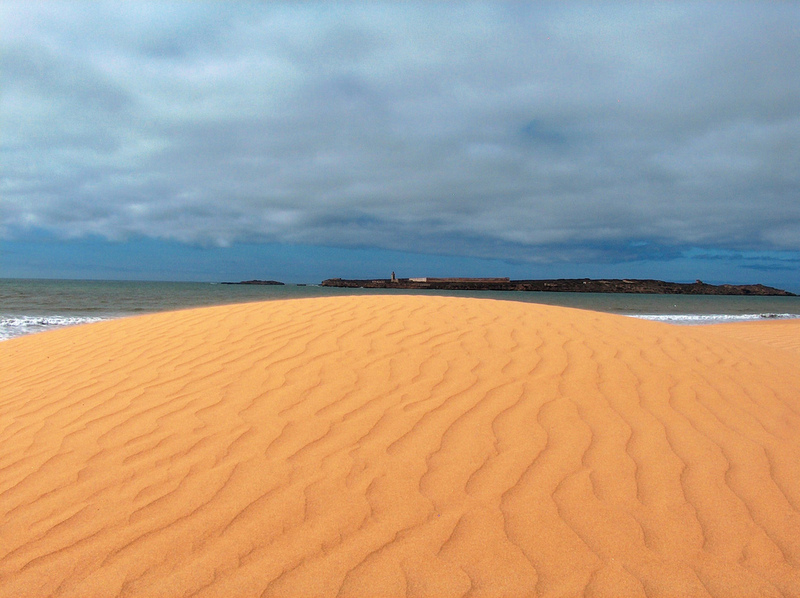 Mogador Island, Morocco. Author - Diva Dhar. 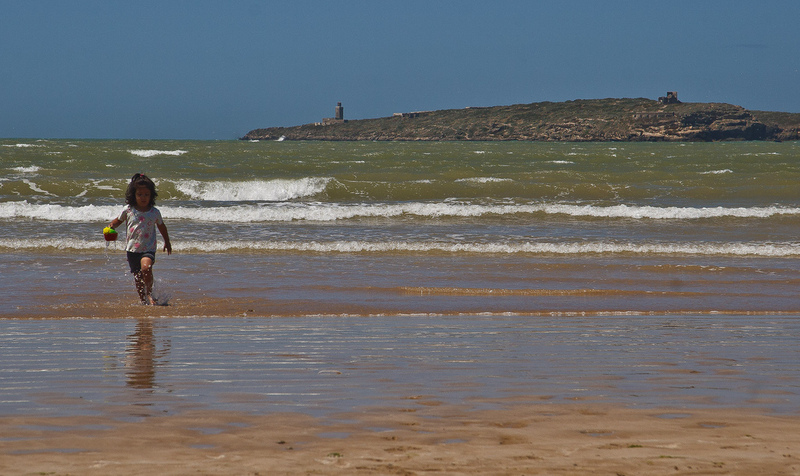 Essaouira Beach, Mogador Island, Morocco. Author - Mike Prince. 5C5AF. Where is Mogador Island located. Map.